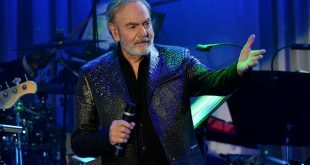 Neil Diamond, recently diagnosed with Parkinson’s Disease, says he’ll no longer be touring. Kim ready for a fourth? 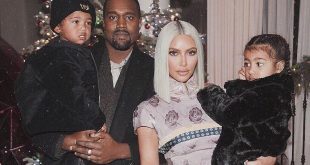 Kim Kardashian, who along with husband Kanye just welcomed baby girl Chicago via surrogacy, is reportedly already thinking about child #4. 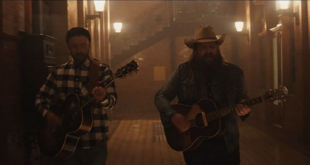 Justin Timberlake and Chris Stapleton are up to something. 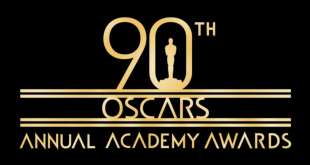 Nominations for the 90th Academy Awards were announced Tuesday morning in what’s shaping up to be an unpredictable awards season. 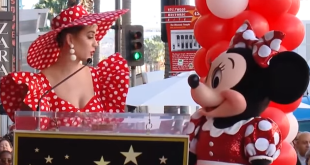 After 90 years in show business, Minnie Mouse finally got the recognition she deserves. 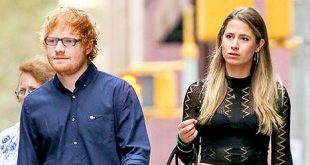 Ed Sheeran has announced that he’ll be tying the knot with his childhood sweetheart Cherry Seaborn. 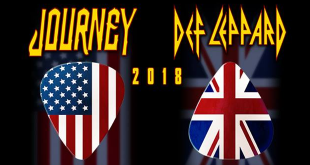 The St. Louis Cardinals and Live Nation are proud to announce rock bands Def Leppard and Journey will perform at Busch Stadium on Friday, August 24. Dayton Modderman is a high school senior in Florida and is hoping Taylor Swift will be his prom date.